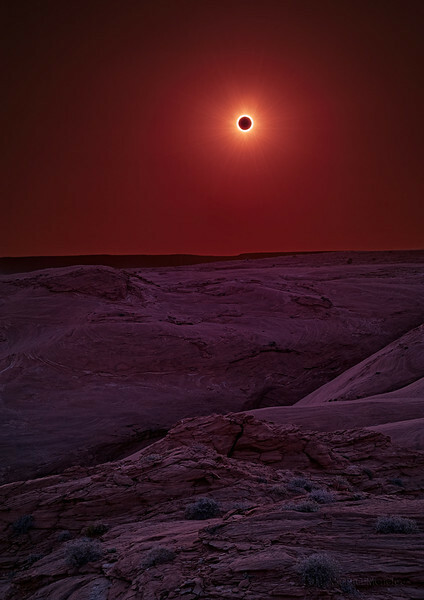 The setting sun going into full annular eclipse this past May 20th provided such a unique lifetime event to enjoy! See my first post of this event in the comments below. Image Notes: In order to extend dynamic range three exposures were hand-blended.